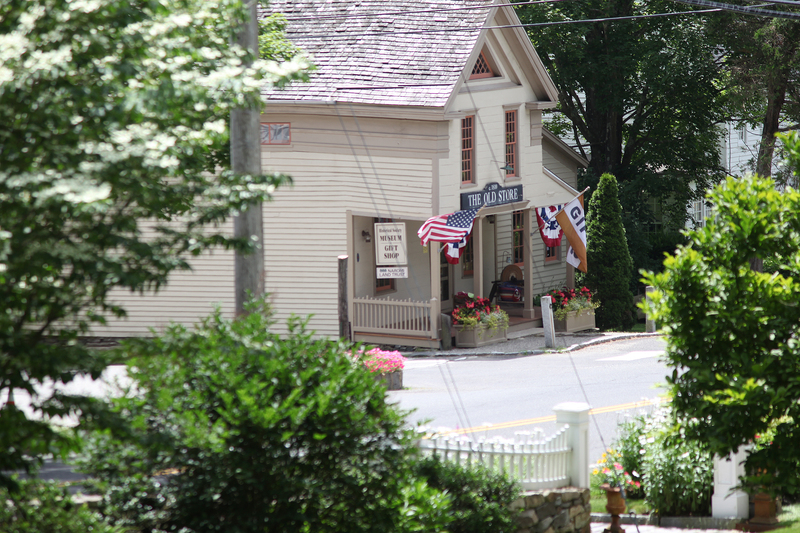 Sherman is the northernmost and least populated town of Fairfield County, Connecticut. The town has a total area of 23.4 square miles. The population is approximately 3800. 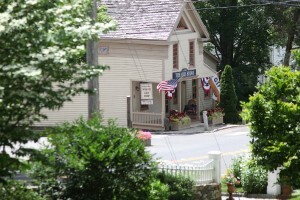 Sherman has been named “Best Small Town in Connecticut” three times by Connecticut Magazine. The Appalachian Trail goes through the northern end of Sherman. 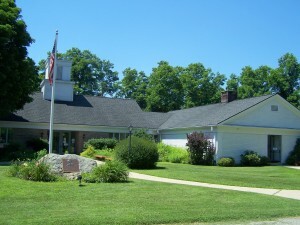 Part of Squantz Pond State park is in the town. 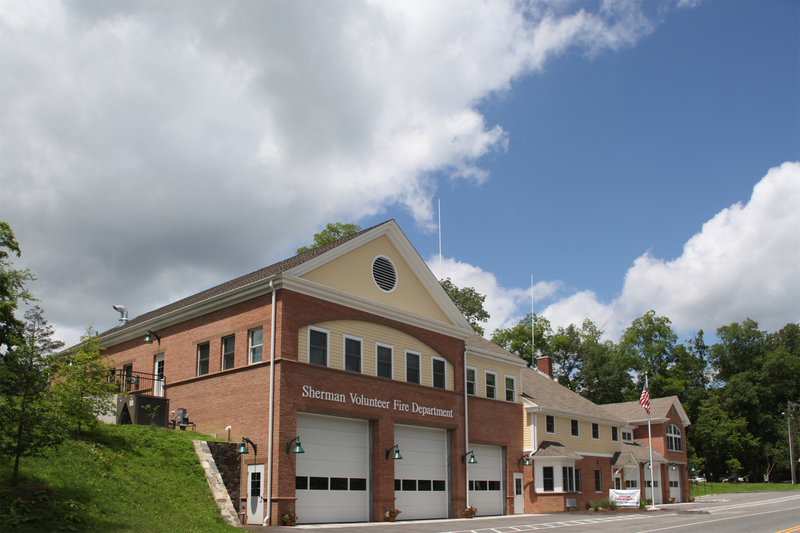 There is one public school in Sherman, the Sherman School. Its enrollment is about 500 students from pre-school to grade 8. 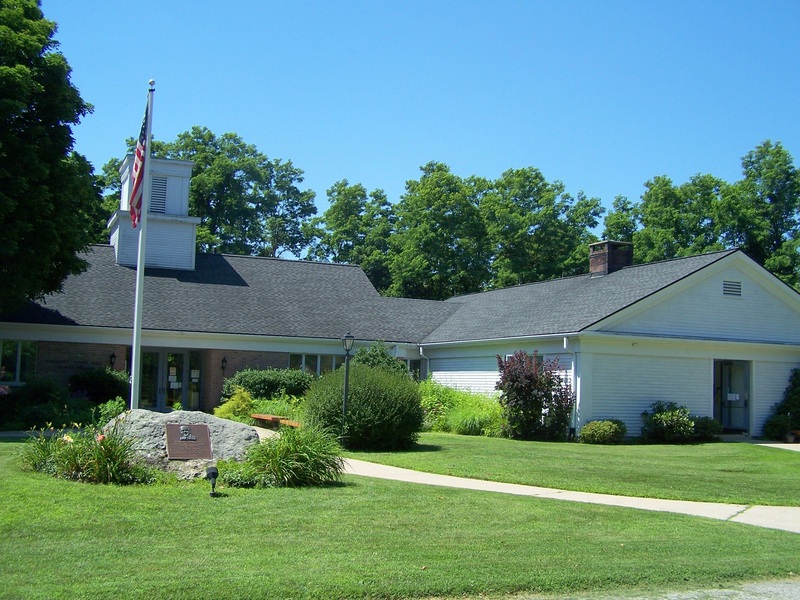 There is no high school that Sherman; students instead are given a choice of six high schools that Sherman pays for to attend (New Milford High School, New Fairfield High School, Brookfield High School, Henry Abbot Tech, Shepaug Valley High School and Nonnewaug High School. 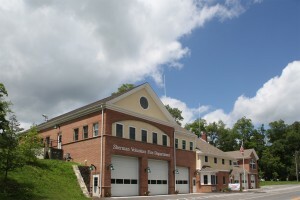 Sherman is the location of the “Naromiyocknowhusunkatankshunk Brook”, in the north end of town near the New Milford border. The Indian name means “water flowing from the hills”. The Naromi Land Trust in Sherman derived its name from this brook. 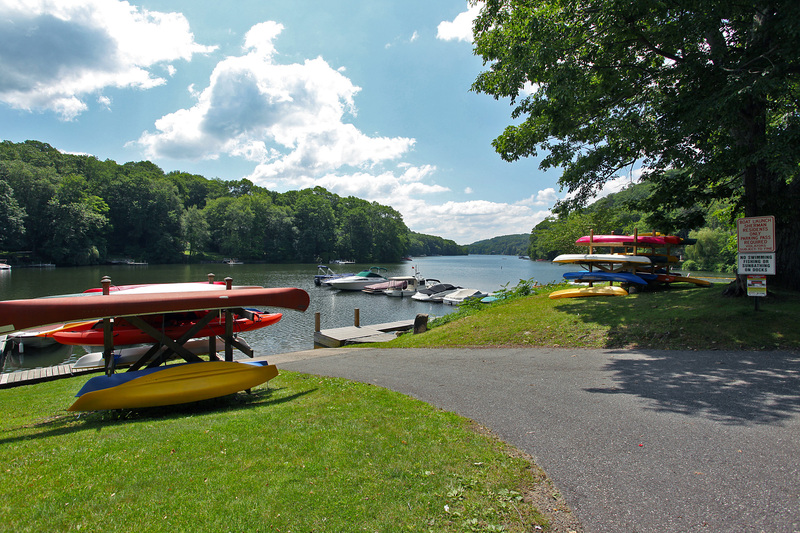 Candlewood Lake, the largest man-made lake in Connecticut, stretches from Danbury in the south, north to Sherman at the park – Veterans’ Field. Sherman is approximately 1 hour and 30 minutes from Manhattan. Pingback: Will I earn money by mining?